Diagbox will be updated to version 9.12 from 8.55 update. 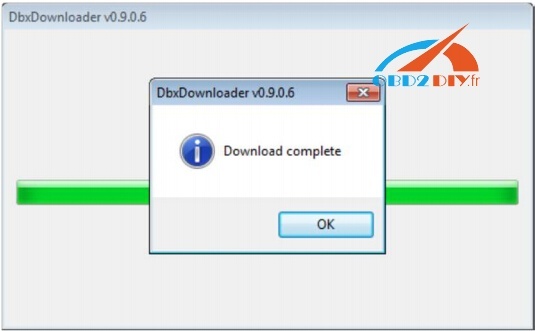 Here, you’ll be told how to install PSA Diagbox 9.12 to make it work with Lexia 3 interface for new cars. DiagBox will remain usable at the same time as the download of the installer (may take some time depending on your internet bandwidth). First, close DiagBox, plug your computer to the mains power supply, check that you have an internet connection. Please wait until the end of the installation. About 30 min to perform all installations. Depending on the options subscribed, after the activation procedure using your RRDI code, more steps will be necessary. Diagbox Error “0” is due to no network card detected. 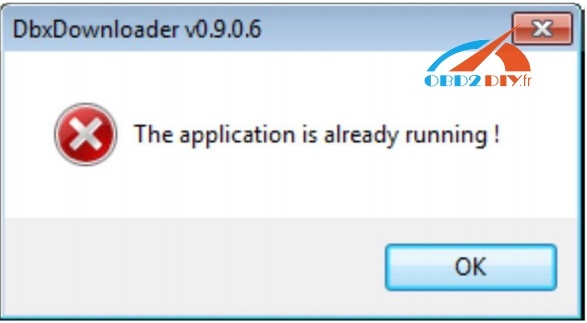 To avoid Diagbox software activation error and Windows XP installation issues, you’d better spend a bit on a crack version Diagbox 7.76, cost €8 only. Installed on XP system and works good. To complete DiagBox set-up, please restart your DiagBox. Version 8.55 marks the end of DiagBox versions 8, it is imperative to make this update branch 9 to benefit from the corrections and new vehicles and tool.